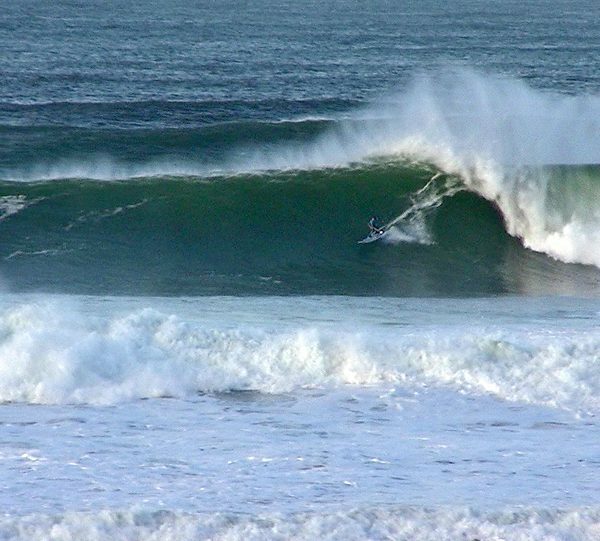 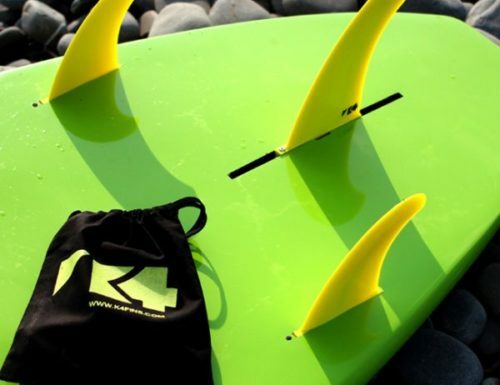 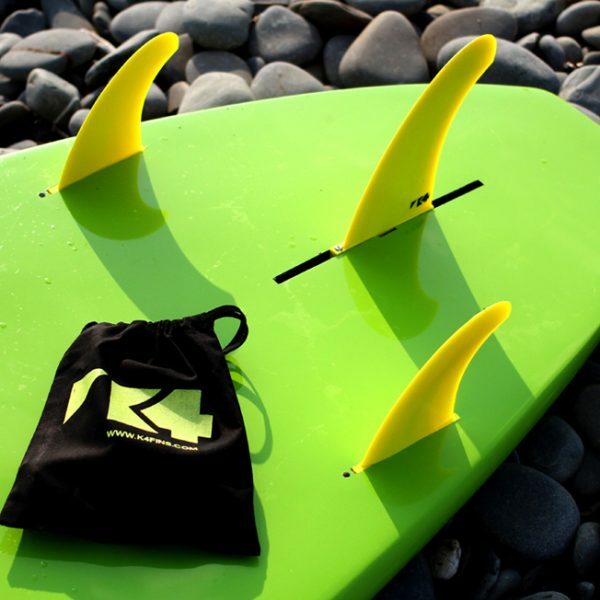 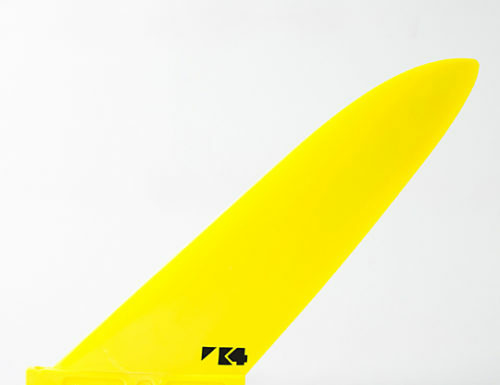 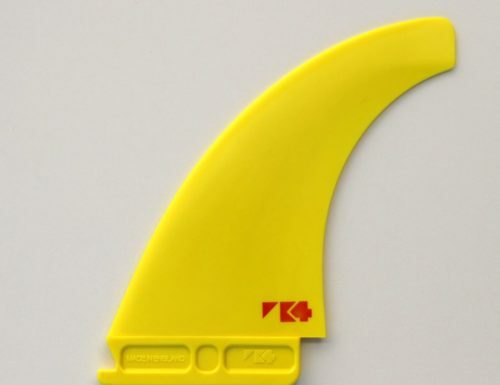 We’ve had a unanimous thumbs up for the K4 Fins SUP surf fins; from the Bluesmiths team using them in Maui perfection, to the likes of big wave ripper Finn Mullen in Ireland, through to those in the UK having their first experience of Stand Up Paddling with Loco-SUP and of course our k4 team riders. 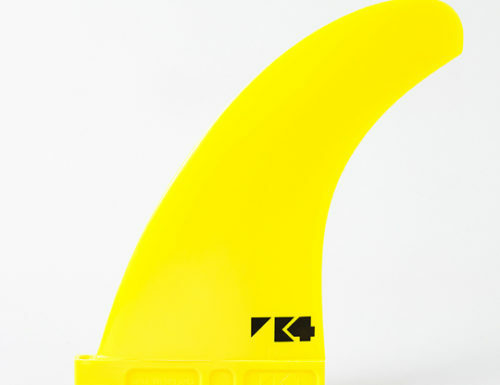 We’re excited to bring you a substantial range of sizes in the K4 shop to tune your board for every wave. 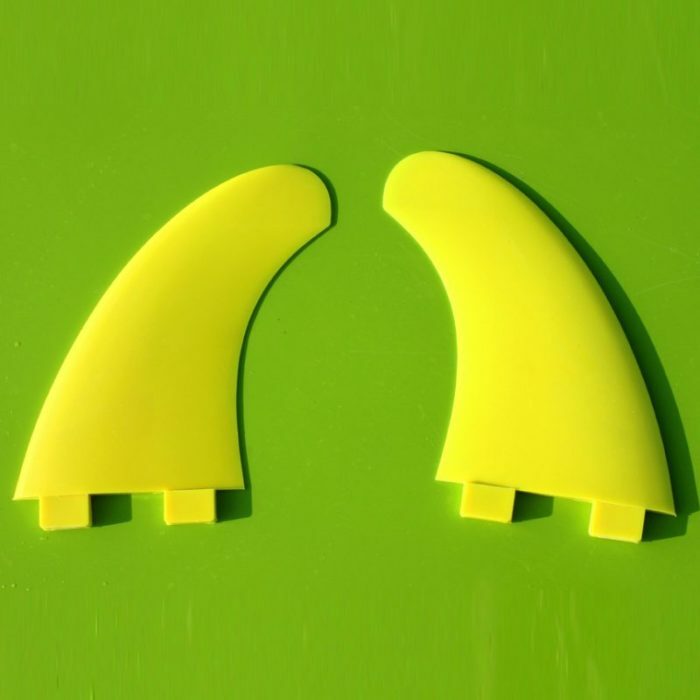 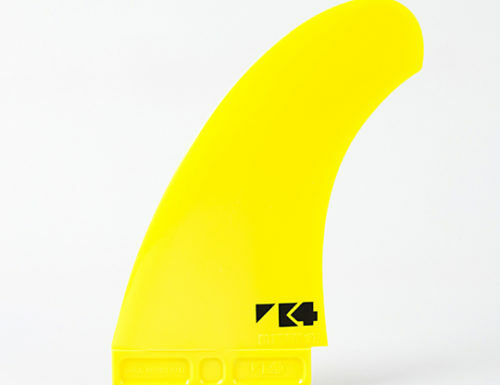 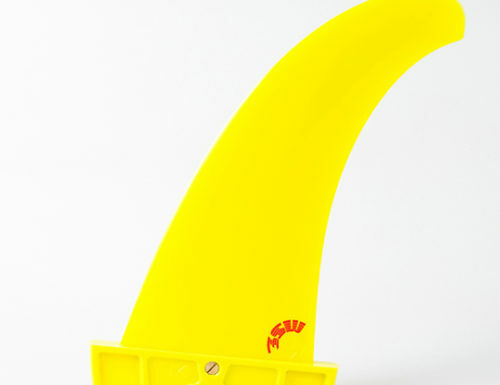 Our rear fins are available in 10,12 and 13cm in both FCS and Futures.